Live the Grayhawk lifestyle. 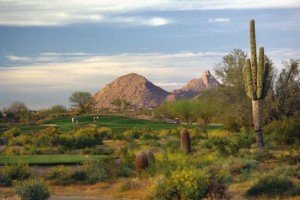 Grayhawk is an award-winning master-planned golf community located at the heart of Scottsdale, Arizona, nestled in the foothills of the McDowell Mountains. With its convenient location, Grayhawk homeowners enjoy easy access to various amenities and conveniences in the Scottsdale metro area. The community of Grayhawk features some of Scottsdale’s most beautiful green fairways that complements the dramatic desert terrain. Amenities include golf, tennis, mile-long hiking trails, community swimming pools, fitness facilities, shopping and dining. 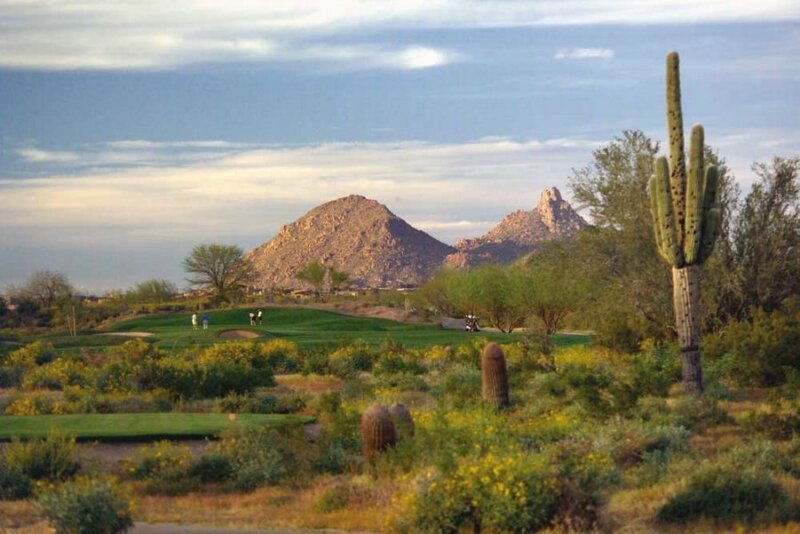 Grayhawk also features a Golf Club that offers two exceptional 18-hole golf courses –Talon and Raptor. Both golf courses have hosted some of the nation’s high-profile competitive events. The Talon is designed by former U.S. Open and PGA Champion David Graham and architect Gary Panks, is a par-72, 6,973-yard course with one of the most exciting and dramatic tests of golf in the Southwest. Raptor, on the other hand is designed by Tom Fazio. The par-27 7,135 yard Raptor Course meanders through gentle hills, across natural washes. 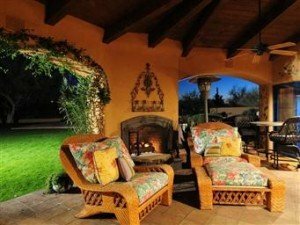 The community of Grayhawk is known to have a reputation of having a friendly neighborhood that fosters a strong sense of community amidst an elegantly casual Southwestern atmosphere. Facilities and activities are family-oriented. It has amenities such as covered picnic areas and Ramadas, BBQ & Movie Night that is beamed onto a gigantic screen at the ballpark, and 500 acres of volleyball courts; Splish-Splash Bash also features wet and wild attractions including a dunk tank, inflatable slides and a gigantic slip ‘n slides. For the adults, a night on the town or the Hawaiian Luau, allows parents to hang loose, sip on fruity drinks and enjoy an authentic Hawaiian show complete with hula and fire dancing for Moms and Dads are supported by Grayhawk’s Babysitter Expo. Perhaps a family trek in on the Grayhawk trails that include 40 miles of hiking, jogging, mountain biking, and horseback riding adventures. Grayhawk real estate presents a diverse selection of choices. With homes that include townhomes, condominium style residences, gated residences, private-pool homes and more. Grayhawk not only promises a gorgeous community with loads of amenities, but it also offers homeowners a sanctuary to unwind and relax in the comfort of their own community in Grayhawk at Scottsdale, Arizona. For inquiries on Grayhawk real estate in Scottsdale, Arizona, just Email or call us at 480-595-6412.